Refrigeration is the bedrock of the Jenson brand, and we’ve never wavered in our commitment to providing the very best of it. 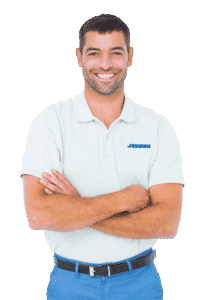 Jenson customers reduce their energy consumption and prolong the life of their equipment with the help of our expert technicians and service staff. There’s no better refrigeration company in Utah. For over twenty years, Jenson Refrigeration has focused its efforts on assisting customers to maintain success. From supermarkets to convenience stores and restaurants, our customers rely on the integrity of their refrigeration equipment to obtain this success. Our services can assist you in dramatically decreasing energy consumption and improving the efficiency of your equipment. With the superb diagnostic abilities of our technicians, we can promptly restore the consistency and comfort of your environment. Call today to find out how you can receive Priority Service!